The 2018 NADA Data report came out recently. It is, as most of you know, a snapshot of the financial health of its member dealerships. The bottom line, as most of you also know, is that making money is becoming more challenging for dealers. Net profit is still rising, but profit margins are falling. 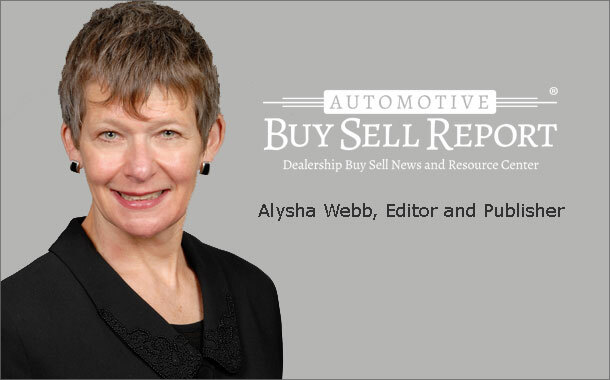 Interestingly, despite all the news of consolidation, the vast majority of dealership “groups” are still small – 93.6 percent of all dealers own between one and five dealerships. That is down from 96.7 percent in 2009, but not as dramatically as one might imagine. That doesn’t mean the buy sell market isn’t active, however. When a dealer or other party does look to make an acquisition, how to finance that deal is always a question. There are a variety of options. Did you know that your floor planner might also provide acquisition financing, for example? This week, our friends at Scali Rasmussen provide a look at some financing options and important general considerations no matter which financing method you chose. A study of insurance data by online insurance comparison site Quote Wizard found that the most popular car among drivers age 22 through 37 aka Millennnials was … the Honda Accord! Who woulda thought? Perhaps Honda dealers are offering a more Millennial-friendly instore buying experience. One thing is for sure, Millennials are changing the dealership customer experience. If they haven’t changed yours, you are lagging behind, writes Marc Spizzirri of GlassRatner in this week’s issue.